An Alliston-based experimental rock octet STRANGE CHANGES were founded in 2008 by the frontman Tom DOWD (guitar, voices) and other seven musicians from the Boston music scene. 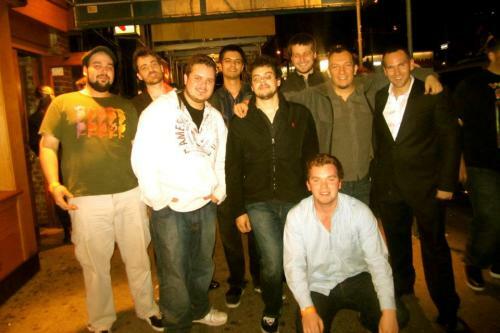 They've been playing their originality deriving strong inspiration from American popular music scene (especially Frank Zappa, Charles Mingus, or Mr. Bungle), blended with classic jazz, free jazz, metal, math rock, or so. 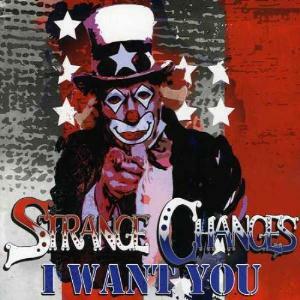 STRANGE CHANGES have launched their self-released full-length debut album "I Want You" written mainly by Tom and produced by Geoff NIELSEN upon October 5, 2012. Sell your STRANGE CHANGES items on eBay !